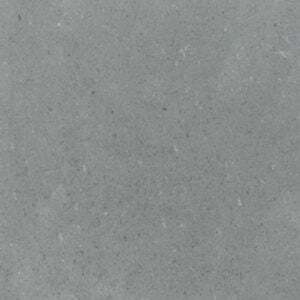 Vermont Structural Slate Company offers its natural stones in a variety of applications for institutional, commercial and residential projects...large and small. We suggest you contact us in the early stages of design to discuss the capabilities and limitations of a particular stone. © Vermont Structural Slate Company, Inc. (VSS). All rights reserved.